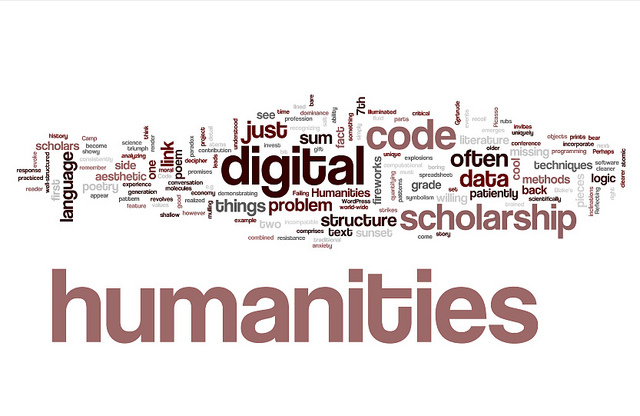 Daniel Allington, Sarah Brouillette, and David Golumbia’s recent article, “The LA Neoliberal Tools (and Archives): A Political History of Digital Humanities,” argues that digital humanities “most significant contribution to academic politics may lie in its (perhaps unintentional) facilitation of the neoliberal takeover of the university.” Below is a round-up of responses. DH is not a framework pitted against traditional modes of scholarship, at least not in the sense that it is opposed to complex, theoretical criticism. The acts of “building” that are often at the core of digital humanities projects are necessarily theoretical and critical: I’ve had many serious conversations, for example, about the semantic and sociocultural implications of selecting particular regular expressions. The best projects integrate this methodological metacriticism into either their public-facing products or the scholarship that accompanies them. Like many of my friends and colleagues, I found the recent broad critique of the Digital Humanities in LARB by Daniel Allington, David Golumbia, and Sarah Brouillette to be pretty gripping reading. I know many of those same friends and colleagues have many disagreements with the characterization of the Digital Humanities in that essay; here are a few of mine.